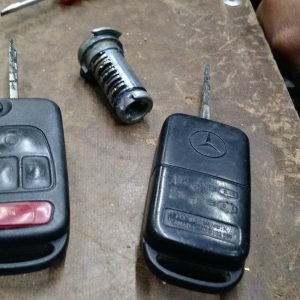 Need an Auto Locksmith? Locked out? 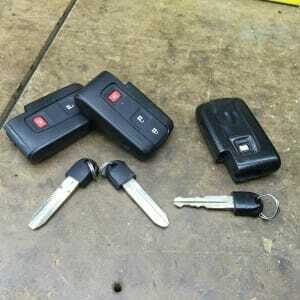 Need a new set of keys for your vehicle? 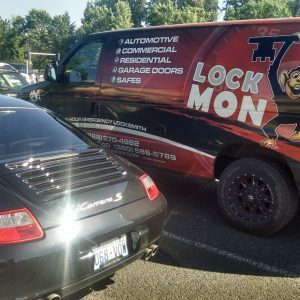 If you need an auto locksmith Portland OR, then Locksmith Monkey wants to help. 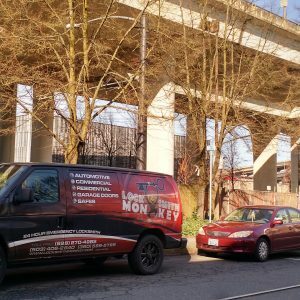 Locksmith Monkey helps automotive owners get the most out of the car locking system without spending thousands of dollars in the process. 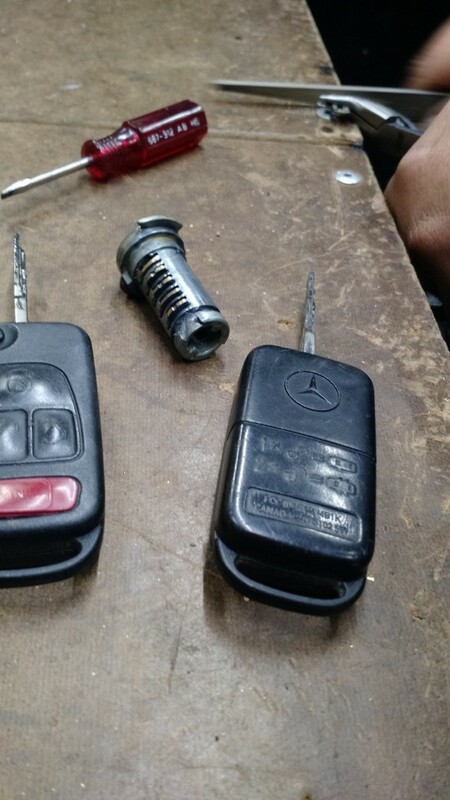 The crew over at Locksmith Monkey offers more than just re-keying services, however. 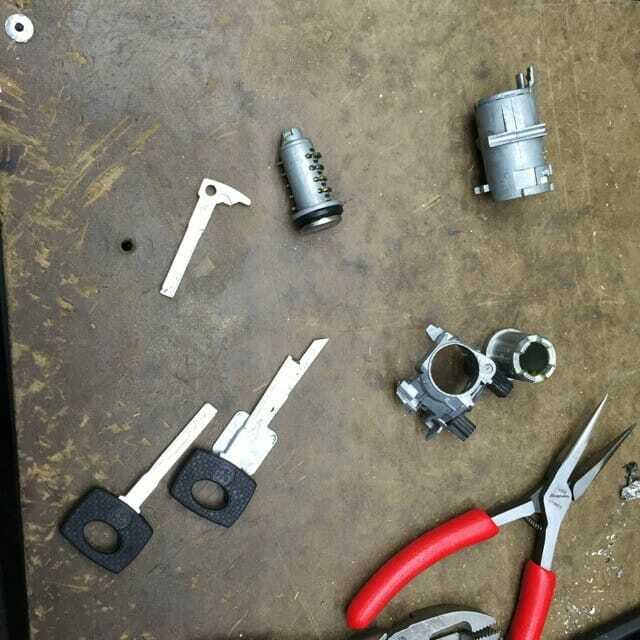 Affordability is a prime factor for this team of expert locksmiths. They pride themselves on providing affordable service without sacrificing the quality of their work. 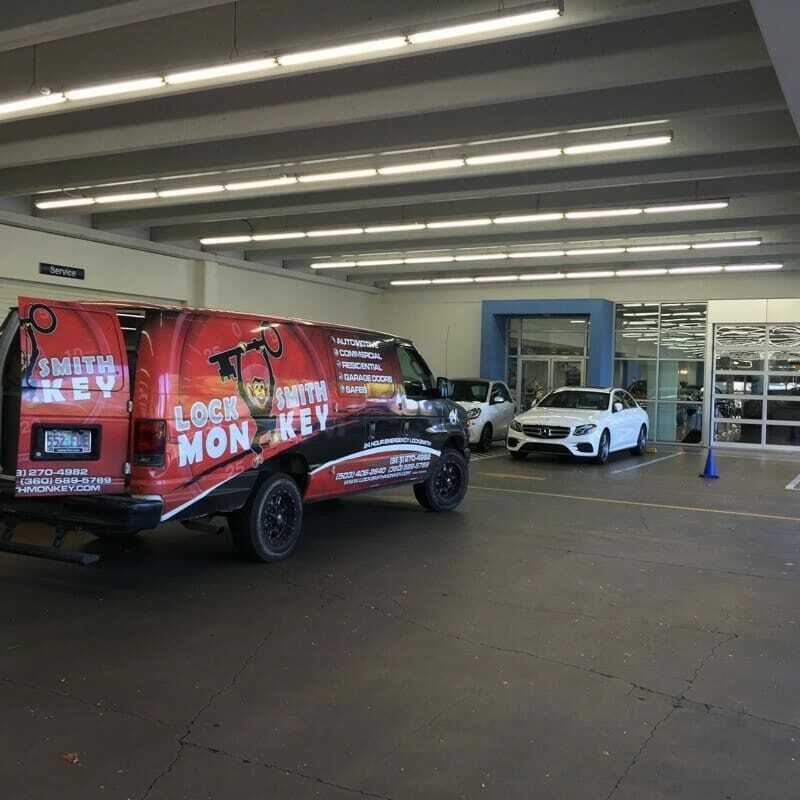 Whether you’re looking for an auto locksmith or someone to get you back into your car quickly and require emergency locksmith service, Locksmith Monkey is here to help. -Emergency Service: Imagine you find yourself outside of your favorite restaurant with a date. You head out to your car only to realize you’ve dropped your keys somewhere between the bar top, your reserved table and your vehicle. After spending hours trying to find them in the dark, you’re left frustrated and annoyed. What are your options? 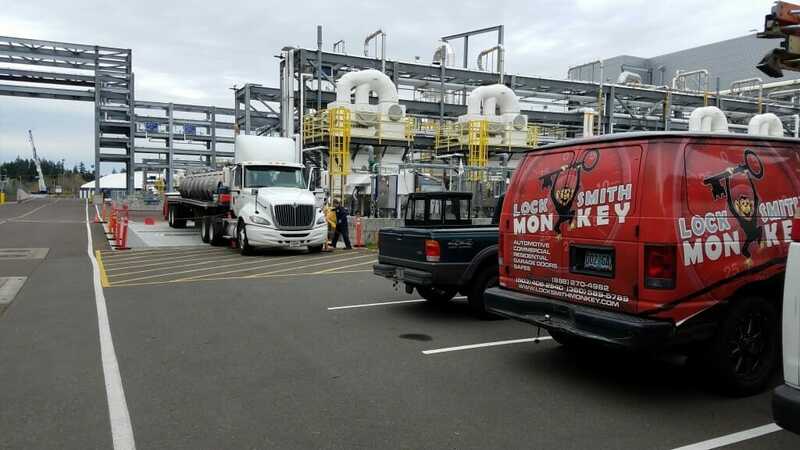 Well, one option is to give Locksmith Monkey’s emergency locksmith service a try. They promise to arrive within 25 minutes of your call, no matter what time of day or night you call.After they arrive and hand you a surprisingly low bill, you’re on your way to the next stop of your date night. Your safety, time, and money are their priority, and if you find yourself locked out of your car they’ll arrive on time to get you on your way. 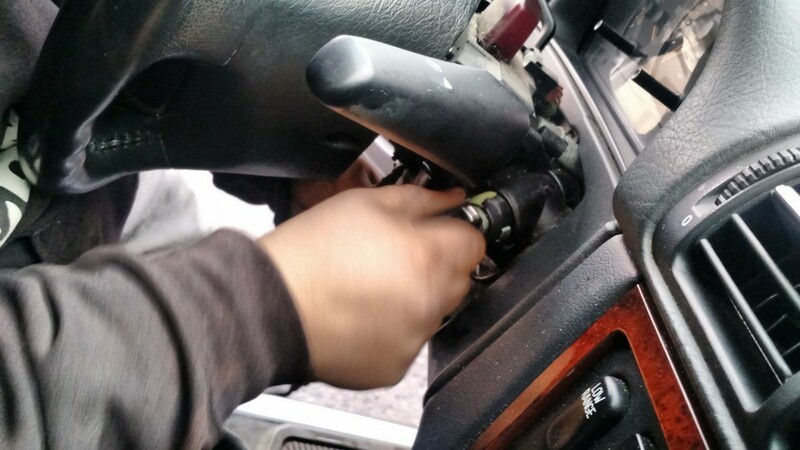 Locksmith Monkey has years of experience in both the commercial and auto locksmith industries. 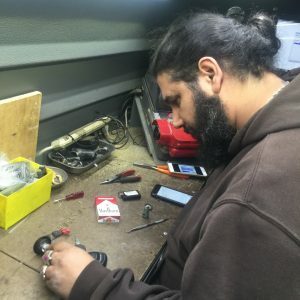 Who better to handle your locksmith needs? 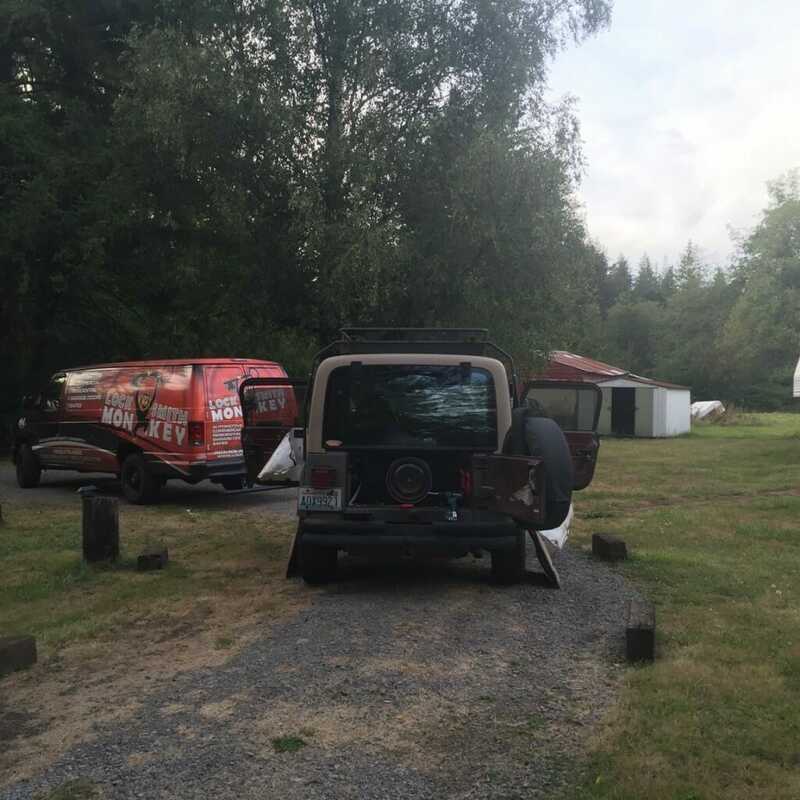 Their team of technicians knows precisely what it takes to provide you with a new set of keys, change your locks, or simply get you out of an uncomfortable lockout situation. 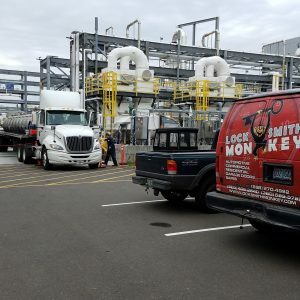 If you’re looking for a Locksmith in Portland OR that understands the latest technology and advanced security options and can use this knowledge to benefit you, Locksmith Monkey is it. Anyone who has over five decades of experience in something is considered an authority on the subject, so whether you opt for their emergency locksmith service or need something more extensive, you can count on them for quality service. No matter what service you choose, you definitely want to get the best results possible. After all, if you’re paying good money for the service you deserve a good final outcome. Fortunately, that’s precisely how Locksmith Monkey views their service. For several decades they have dedicated themselves to providing the highest quality, efficient service available in Portland. If you need emergency locksmith services, rekeying, or simply need a new remote key replacement, they offer a plethora of auto locksmith services you can rely on. 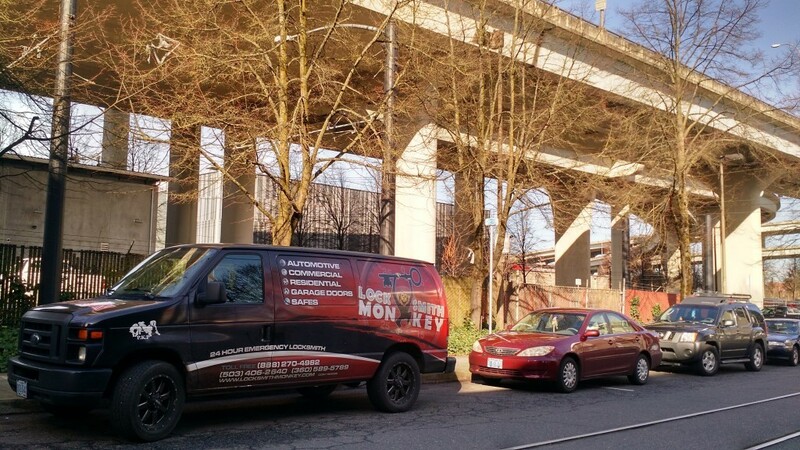 If you need the assistance of a locksmith in Portland OR, then consider Locksmith Monkey. 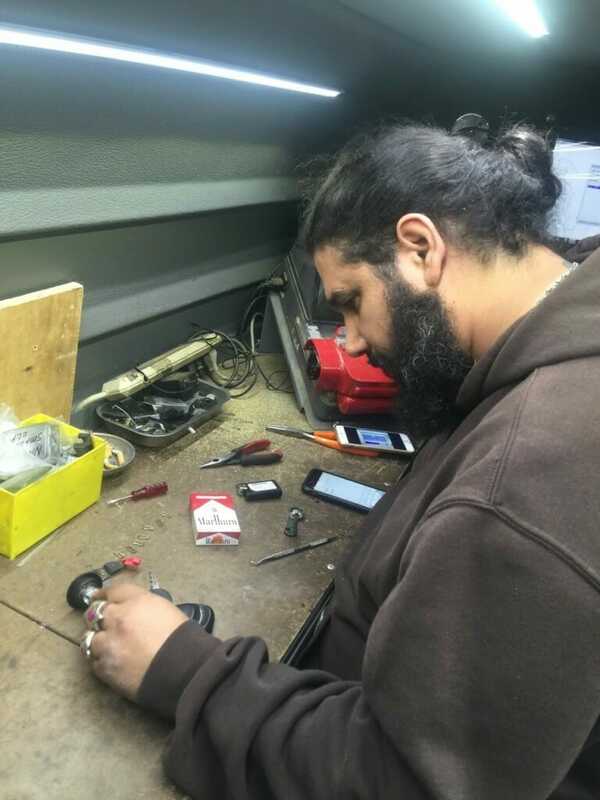 They have the experience, affordability, and knowledge to ensure your vehicle’s locking system works precisely how you want it to. 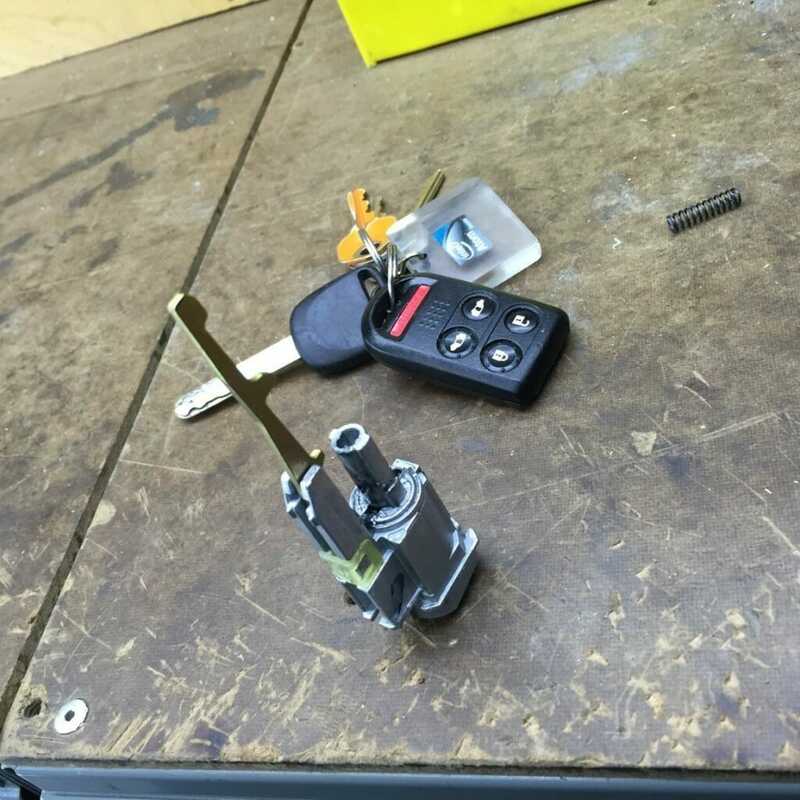 Whether you need standard auto locksmith services or emergency locksmith service, give Locksmith Monkey a call. 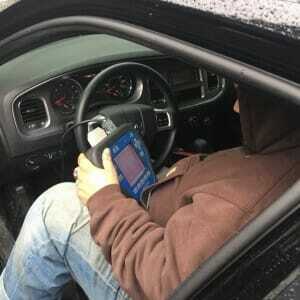 They will show up within 30 minutes and are available any time of the day or night. 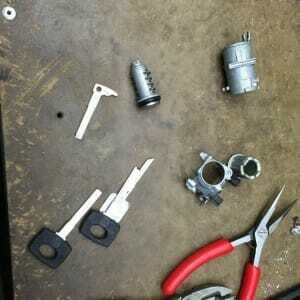 Don’t waste your time or money on inexperienced locksmiths. 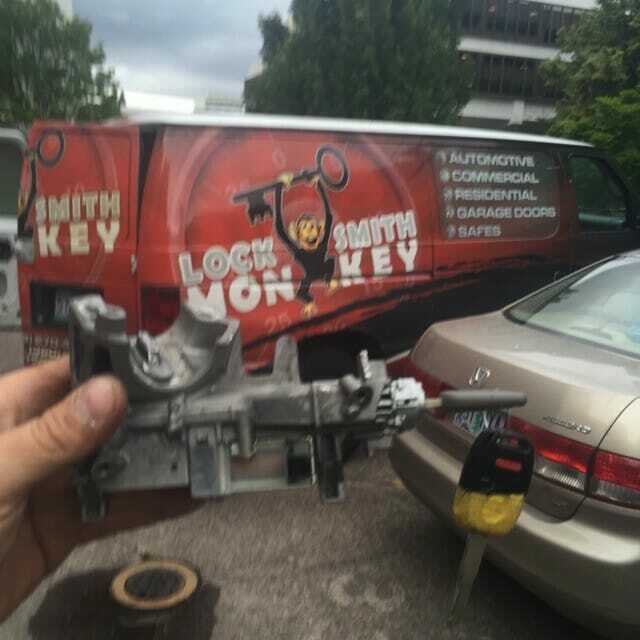 Go with a name you can trust, and go with Locksmith Monkey. Why do so many chosen us? What To Do When You Are Locked Out Of Your House In Portland?